One of the highly recommended free music apps for those who want to learn the basics of playing the piano is Piano Maestro developed by JoyTunes. This iOS-exclusive application is made for ages 9 to 11, yet it can also be a great virtual piano teacher for adults who want to learn the piano while having fun at the same time. That is one of the reasons why I have decided to test out this iPad app today, as I have always wanted to learn how to play the piano but never had the time to sign up for a music lesson since I am always busy and out of budget. With the help of Piano Maestro, hopefully, it can help me unleash my inner musical beast. 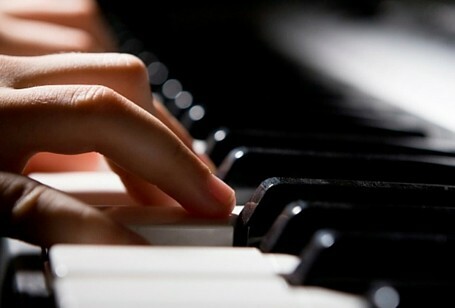 Take note: learning how to play the piano makes you smarter. Using the app is easy. The concept is simple but highly innovative – Piano Maestro provides music for students to play while it listens to their acoustics via the mobile device’s microphone. The app will then evaluate the student’s note and rhythm accuracies, and provide them with a progress report that is saved on their devices over time. As learners progress through each chapter, they unlock new material that they can play, but the difficulty of the compositions increase. Similar to many music-related game apps out there, the student must stay in time with the song’s tempo by hitting the piano keys a fraction of a second before the beat. The accuracy meter will be the sun that rises in the background as you continue to hit the notes accurately, but it can be too distracting if done over a long period of time. But, overall, in terms of the user interface, it has an interactive and fun design that is not too distracting to the viewer. One thing that user’s might want to consider is the device that they will be using. Although this application can also be installed on the iPhone, the size of the handset’s screen isn’t conducive for the app, especially when they’ve progressed to more difficult and faster songs. The good thing is that I am using an iPad Air 2 to work it, as the wider screen allows me to easily view the keys without any issues. I tried using the app via a smaller tablet and an iPhone, and it was difficult for me to view and follow the piano keys. In a list presented by O2, the iPad Air 2 is said to be one of the largest tablets on the market with a 9.7-inch display. Thus, if you will want to get the most out of your music apps, then I highly recommend using a bigger iPad so that you don’t miss any of the keys during the training sessions. One of the most pleasing things about the app for beginners is the training segment as it’s fairly short and allows the user to work at their own pace. It doesn’t focus too much on people/student’s achievement, which helped me to work slowly and concentrate more. 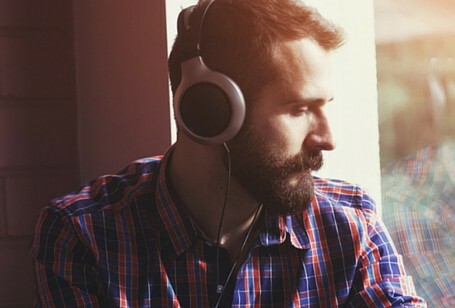 The app never gets tired of teaching you the same song until you perfect it – unlike a frustrated teacher after going over the same song several times. 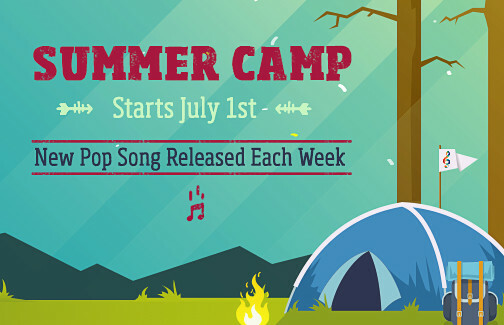 Plus, you gain something out of perfecting your lessons by unlocking other modern songs that you can practice later on, such as Roar by Katy Perry and Just The Way You Are by Bruno Mars. 1. It comes with self-correction wherein it allows the students to learn and find out their mistakes on their own for better retention. 2. The addition of elements of gamification can help the learner achieve more while having fun. 3. Back tracking feature allows the student to immerse themselves in the music they are playing, as they are able to hear their pieces along with the full accompanying composition. 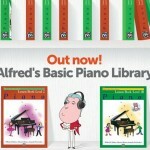 If you are a beginner, like me, who wants to learn the basics of playing the piano, then Piano Maestro is just for you. I highly recommend it to parents who want their little ones to get started in playing musical instruments soon, and piano teachers who are dealing with younger students. 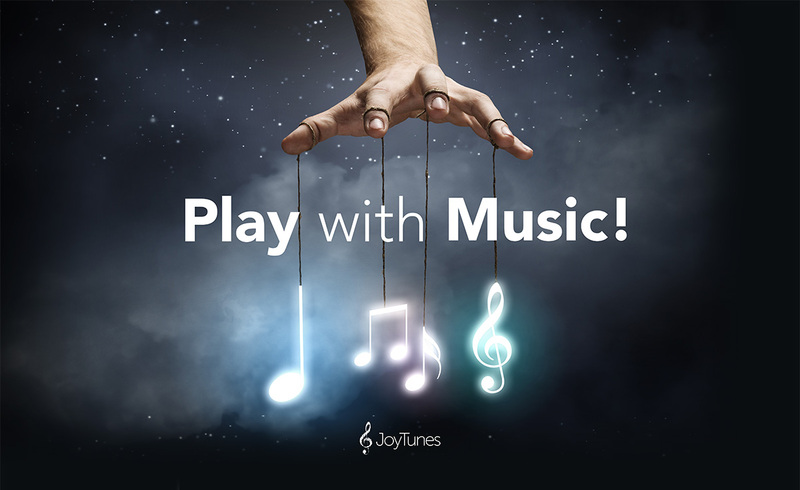 Click here to learn more about Piano Maestro and other apps by JoyTunes. Nice review, but I have 2 questions. First can’t you turn off the sun in the background? I seem to remember being able to do that. Second and more importantly I didn’t know Piano Maestro was available on iPhone?!?!?!?! How can I get it on the phone? I have a few students who LOVE the app but don’t have an iPad (just an iPhone). Please, please let me know how I can download on the phone! Thank you! You are right about being able to turn the sun off. You can do this by going into the general settings in the top left corner, scroll down to game settings, and turn the setting “Sky Effects” off. In terms of being on iPhone, it is not available, only on iPad as it is the most optimal experience.